Whatever part of your body you are unhappy with, a consultation with Dr. Racanelli can help you decide on what procedures are right for you. He never recommends treatment unless he is sure that your goals can be achieved. When you visit him, he will discuss your medical history, lifestyle, and expectations. He always chooses the least invasive procedure possible and utilizes the contours of the body for natural results with as little scarring and recovery time as possible. Every patient is unique, so Dr. Racanelli tailors his treatment plan to each patients’ individual needs. 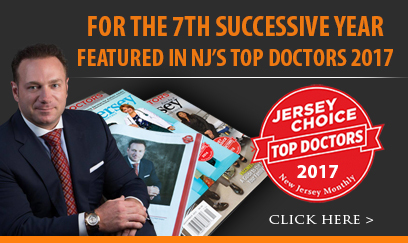 To make your visit as convenient as possible, Dr. Joseph Racanelli has four offices conveniently located in Morristown, NJ, Newark NJ, New York City, NY and Brooklyn, NY. Dr. Racanelli works with several different finance companies that enable you to get the body you want without delay. Book an appointment with Dr. Racanelli to discover more about Plastic Surgery procedures in Morristown, NJ.